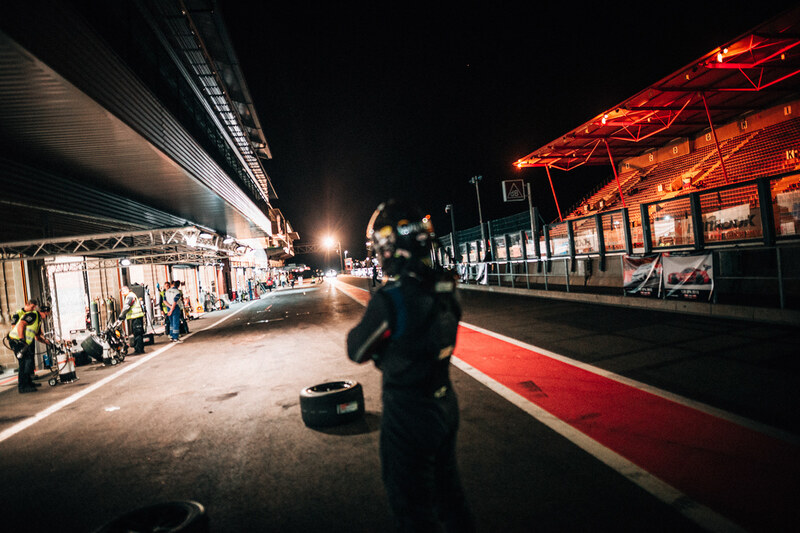 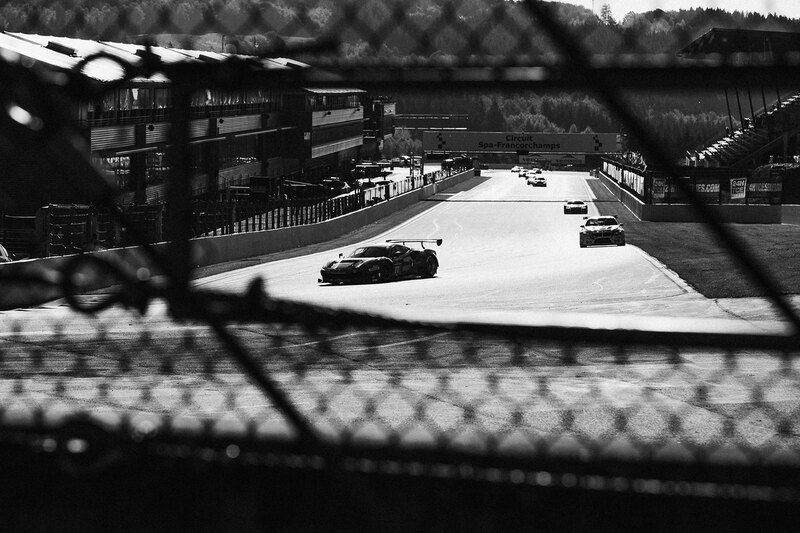 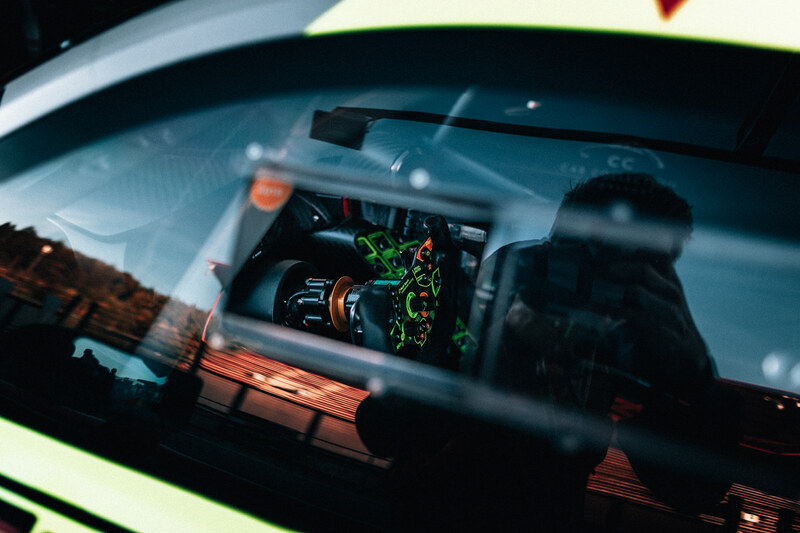 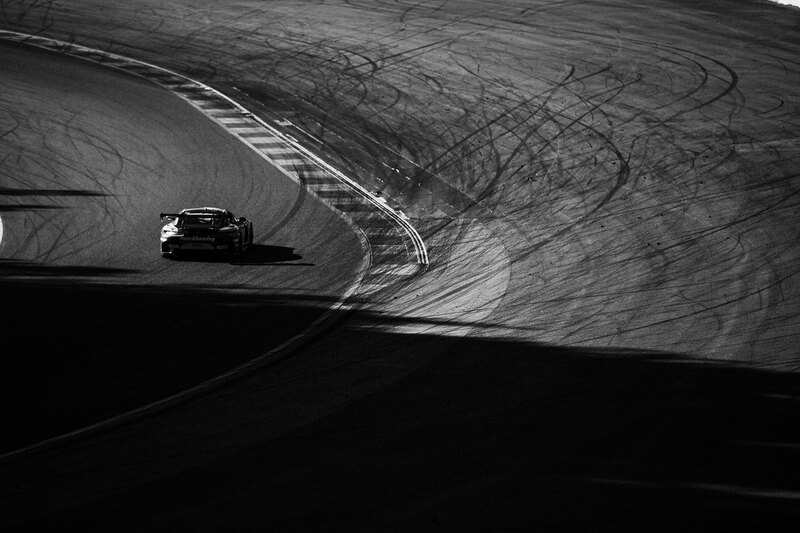 In September I had the chance to shoot at the 12h race at the legendary racetrack in Belgium. 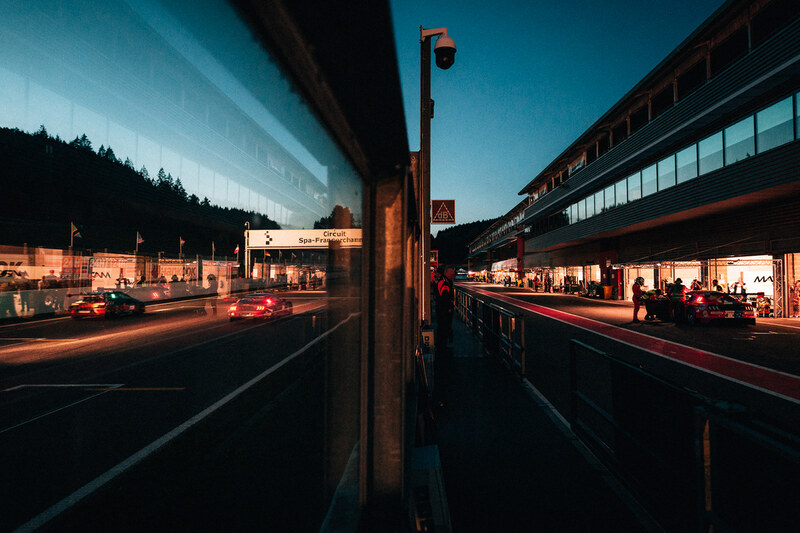 In addition to Silverstone, Imola, and Dubai the 24h GT series also stops in Spa Francorchamps. 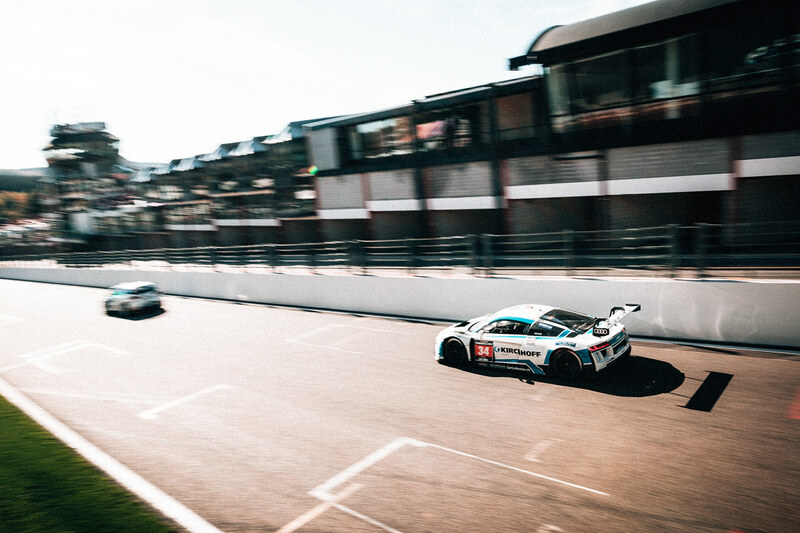 With the smell of burnt rubber in the air and the action on the track and in the pit lane I am still stoked of this motorsport event. 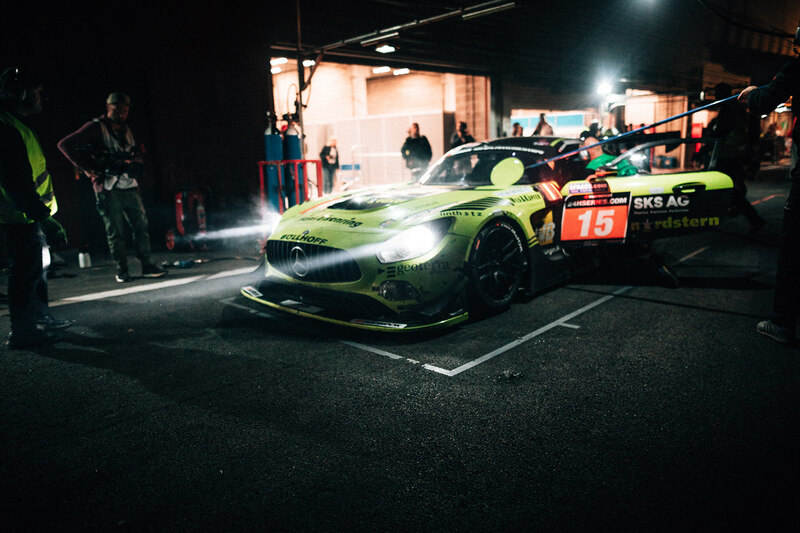 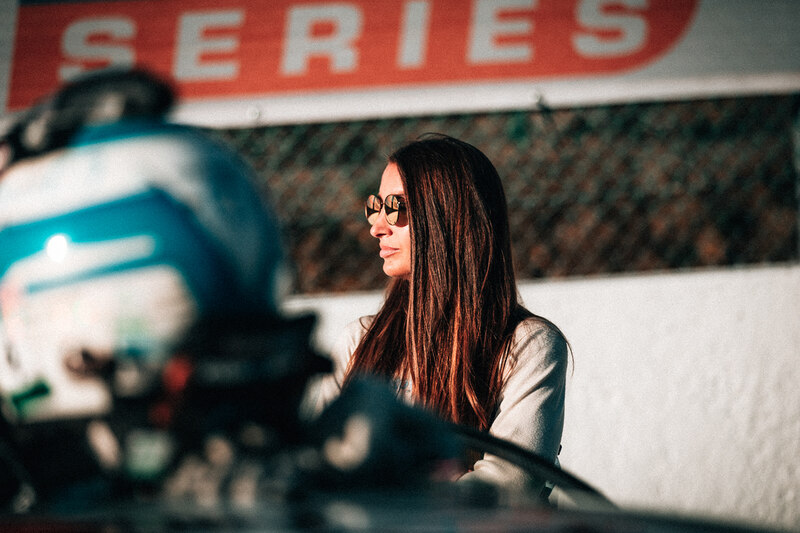 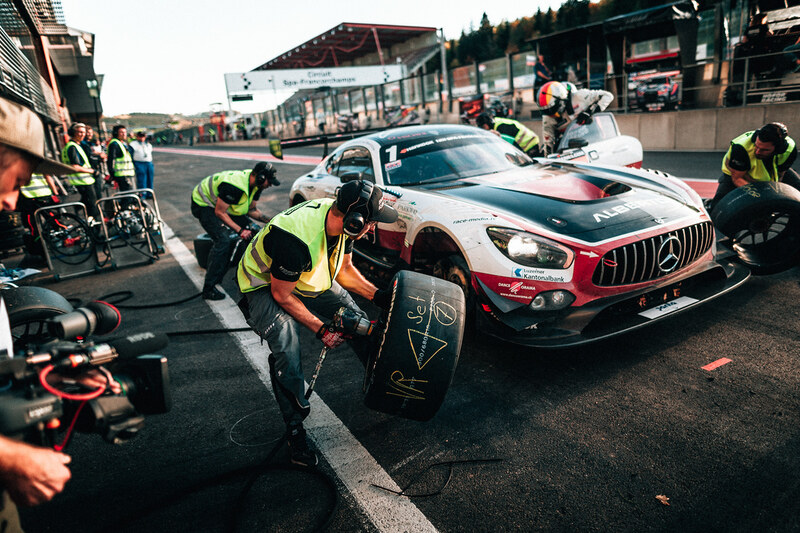 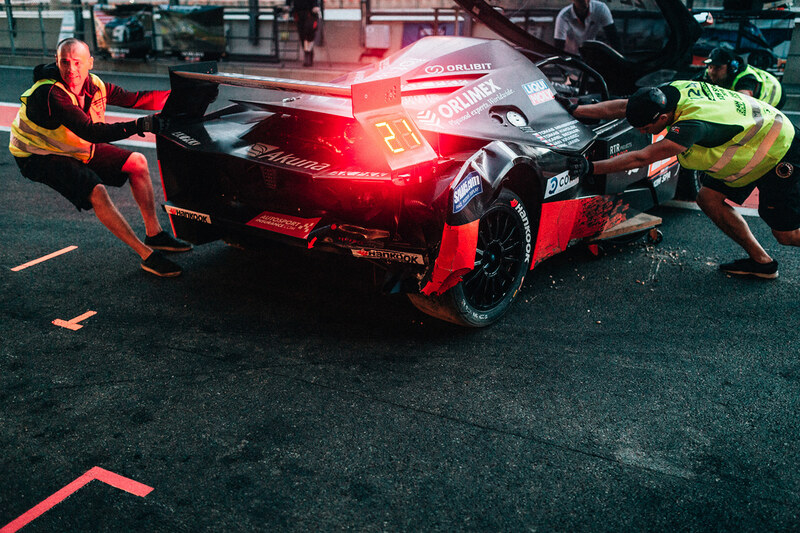 A documentary about the 24h series at the legendary racetrack Spa Francorchamps in Belgien 2018.